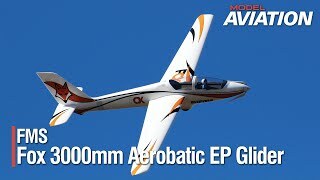 Read more about the FMS Fox 3000mm Aerobatic EP Glider in the May 2019 issue of Model Aviation magazine. 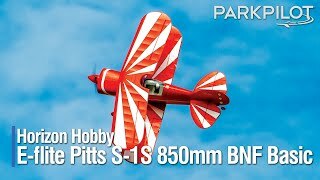 Model Airplane New No more flat loops! Fly RC Graupner MZ-24 Pro Radio System: Top Of The Line At A Basement Price! !